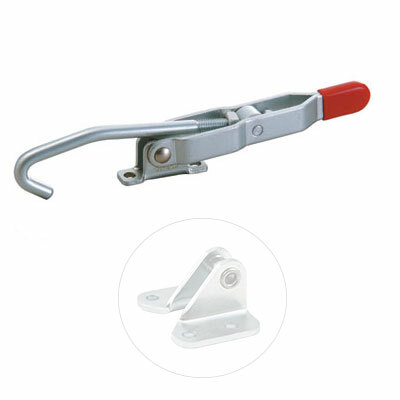 These are the most popular latch clamps with adjustable single hook design. Model GH-451 has a flanged base, while Model GH-452 has a narrow base which is less tolerant to twisting motions. Stainless steel models are available. 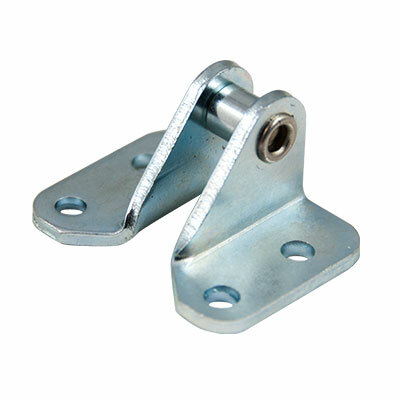 Optional Latch Plates are also available.